Forrester says we’re in the “Age of the Customer.” Posts about delivering a “great customer experience” and “obsessing” about customers abound. 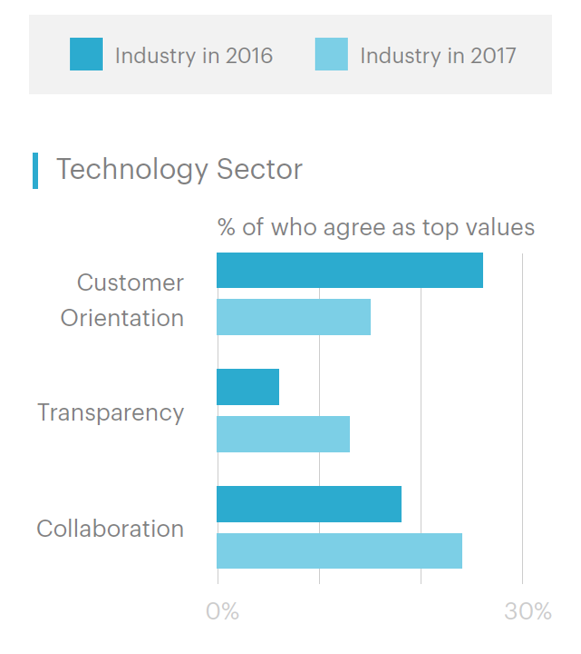 Why, then, is “customer orientation” declining as a top value in several industries included in a new Pomello report “People Management in 2017”? While technology companies remain focused on results, the biggest increases in focus for culture surround collaboration and transparency. We believe this is the result of the high industry turnover rates that are currently creating significant costs and drag for people operations teams. Interestingly we also found a significant decrease in focus on customer-orientation. This could be the result of a move towards more innovation and experimentation rather than pure growth goals. Other industries showing a decline in this cultural value were health and education, and it didn’t even make the top 3 for manufacturing (“integrity” was No. 1). What, GE doesn’t care about customers? On the plus side, “customer orientation” increased substantially for financial services, and so did “collaboration.” Pomello co-founder Catherine Spence says this may reflect firms trying to be more ethical and shift to a team orientation. Pressure to make individual sales goals was a key reason for the Wells Fargo scandal, for example. I share this because it’s a good reality check on the CX/customer-centric bubble many of us live in. Executive rhetoric about loving customers is fine, but customer orientation is not the only thing that matters in a company culture. Does Your Culture Have a Unique Signature? Pomello’s methodology assesses culture across 7 dimensions: adaptability, collaboration, results orientation, integrity, customer orientation, precision, and transparency. Having a “strong” culture means a clear pattern of highs and lows across these dimensions. In other words, not trying to be all things to all employees. I have a similar point of view in customer experiences (see strategy 3). Being “customer oriented” is certainly fashionable these days, so it’s critical to overcome this bias. In addition to industry differences, size also matters… and not in a good way. Pomello’s research found that just 14% of HR leaders in companies of 5K-10K employees report having a very strong culture. Small firms fared much better. Customer-centered means that your management decisions and actions in all facets of your business are centered on customers’ well-being as the path to your well-being. This strikes me as a distinction without a difference. Ask 10 business people what is the difference between “centric” and “centered” (or “centred” for my U.K. friends!) and see what they say. My suggestion is to write a statement that links customer value to business value, get everyone to agree with that, and then define and promote a term to represent that statement. At TELUS, for example, they go to some lengths to define what Customer First means. It’s not the term that matters, it’s how the organization rallies around a goal that drives performance. Also, think hard about what other values should be part of your organization’s cultural “signature.” Don’t try to be all things to all people. You can learn more about the academic research underpinning Pomello’s methodology here. And download the report here (registration required). Completely agree with your perspective and might even extend it to embrace concepts of stakeholder-centricity so that employees are more actively included in the equation. All too often, customer orientation is given lip service – it’s talked but not walked. It hasn’t been embedded in the culture. Culture is the DNA of the organization, reflective of values, leadership, employee proaction, and optimized experience delivery. 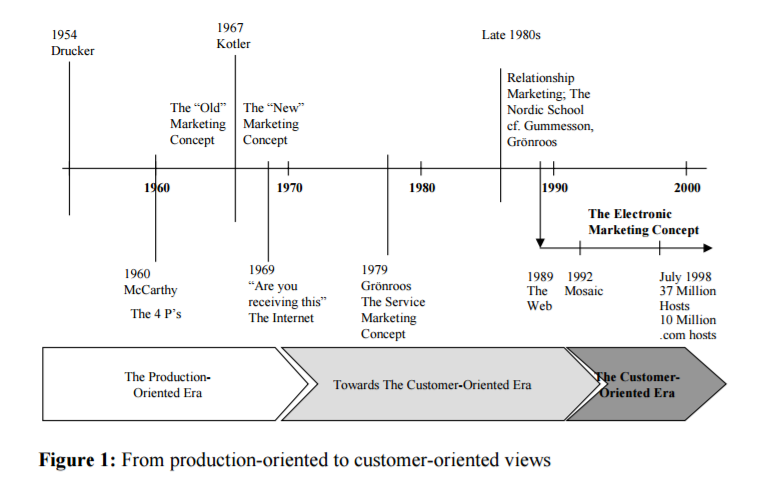 Interestingly, Phil Kotler, who, along with McCarthy and Ted Levitt, pioneered the more modern concepts of marketing, as an active supporter of customer-centricity, employee ambassadorship, and customer advocacy. An interesting result. My take on this is that given this is a result of senior-level HR executives surveyed, the focus is on collaboration is not too surprising. I have been writing of late how we are experiencing a revolution in terms of how people work, interact, and perform activities. As organizations become less hierarchal and digital technologies create more autonomous capabilities, the ability of companies to foster collaboration as a competency will become more important. the danger will be a decrease in customer orientation – or customer centricity – as organizations experience such transformation. Tony, good point. The study surveyed HR execs, and collaboration has been a big push in recent years. I wonder if a broader survey of other business executives (or employees) would reveal the same priorities. The survey uses forced ranking to mitigate the “we’re good at everything” problem. But, some companies really are good at a number of different things, simultaneously. 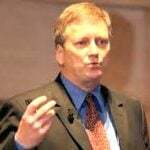 In my customer-centric research, collaboration is scored highly by industry leaders, but they also are very effective at listening, analysis, and innovation.